The biggest change to the world is dead ahead, for America it begins in 90 days, and it will never end after that. The signing of the Trans Pacific Partnership is the fast track to the one world government, this is the fast track to the end of the constitution, this is the fast track to a civil war, and this is the fast track to the absolute death of freedom. The TPP that is, which according to Obama, he will sign it in less than 90 days. 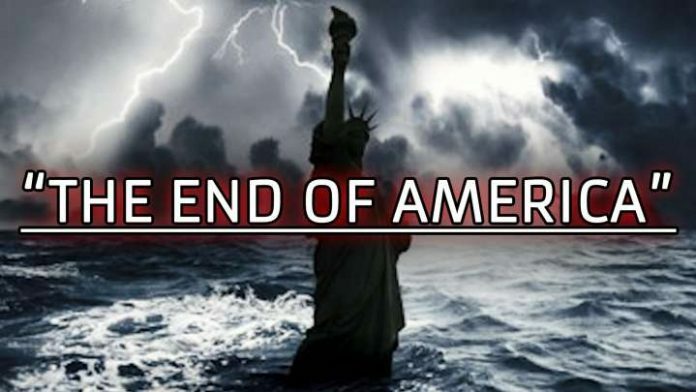 The rest of the world has begun to go through with the signing but the US, and now the USA will begin its fast decline towards the end of just about every “normal” way of life. There are so many rules, and regulations the vast wide range that will be ruined by the TPP cannot be covered in one single report, which is why many have dedicated their lives to exposing it. TPP CAN BE VIEWED HERE. President Obama notified Congress on Thursday that he intends to sign a broad trade agreement spanning from Asia to Latin America. The president’s notification was expected soon after the final text of the Trans-Pacific Partnership (TPP) was released around 3:30 a.m. Thursday. Hatch said the text of the trade deal, which covers about 40 percent of the world’s economic activity, would undergo a “rigorous review” to determine whether it meets the standards set by Congress. He said the TPP would lead to more job creation and would help U.S. consumers save money and give them access to more products. “I would also encourage everyone to take a moment to consider the costs of not moving forward with this agreement,” Froman said. The United States has entered into the trade deal with 11 other nations: Australia, Brunei, Canada, Chile, Japan, Malaysia, Mexico, New Zealand, Peru, Singapore and Vietnam.